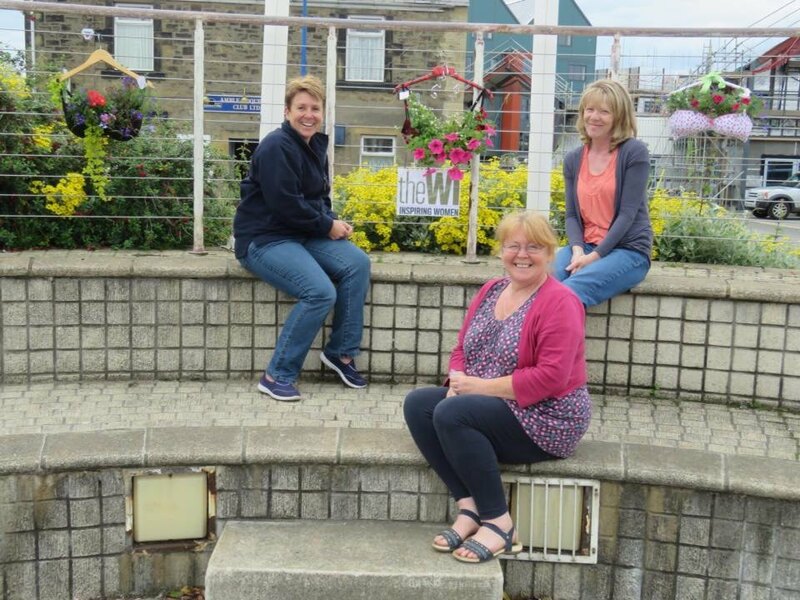 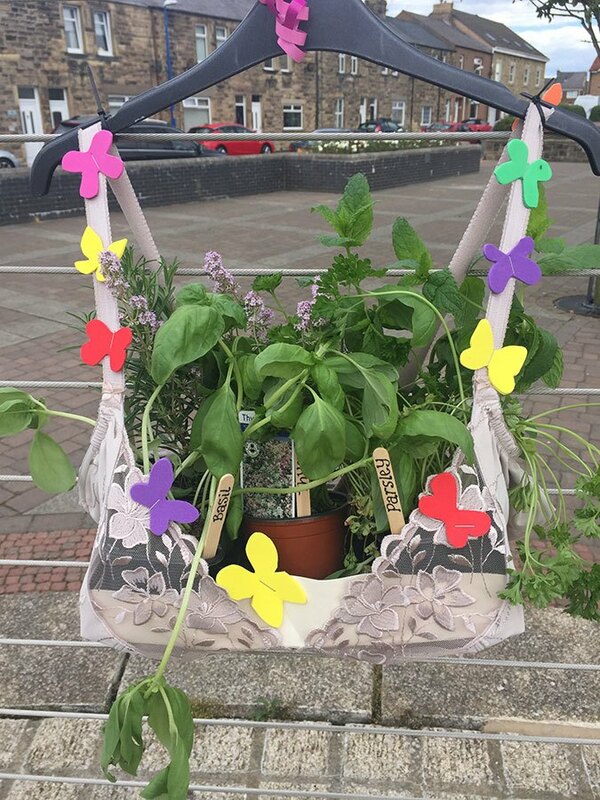 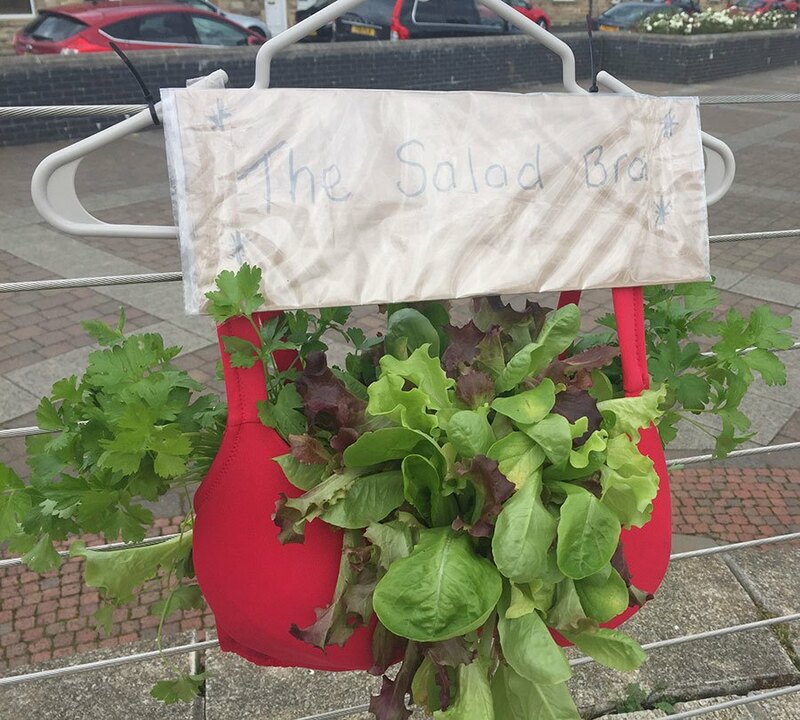 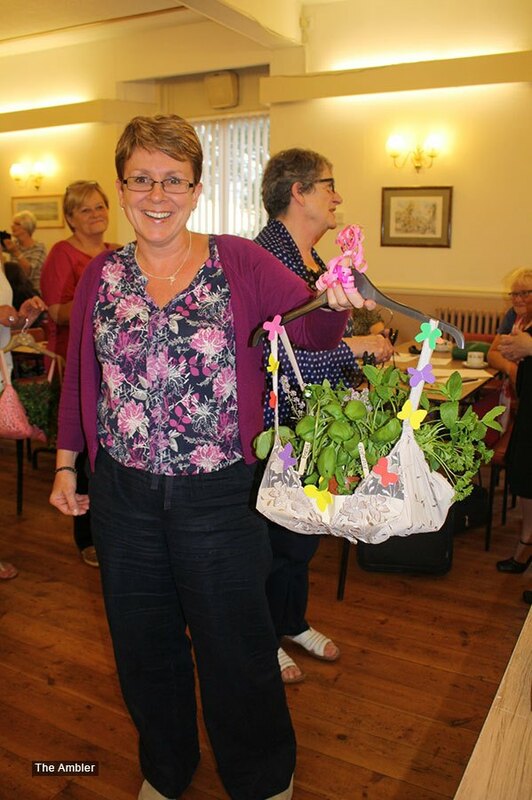 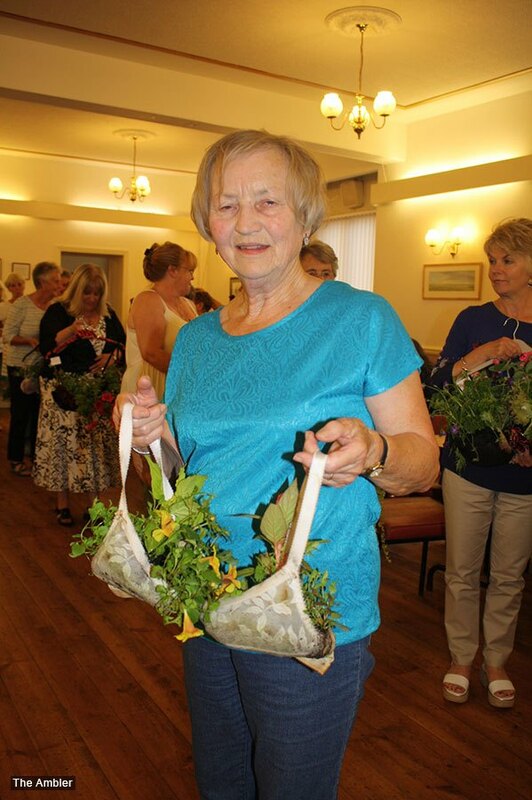 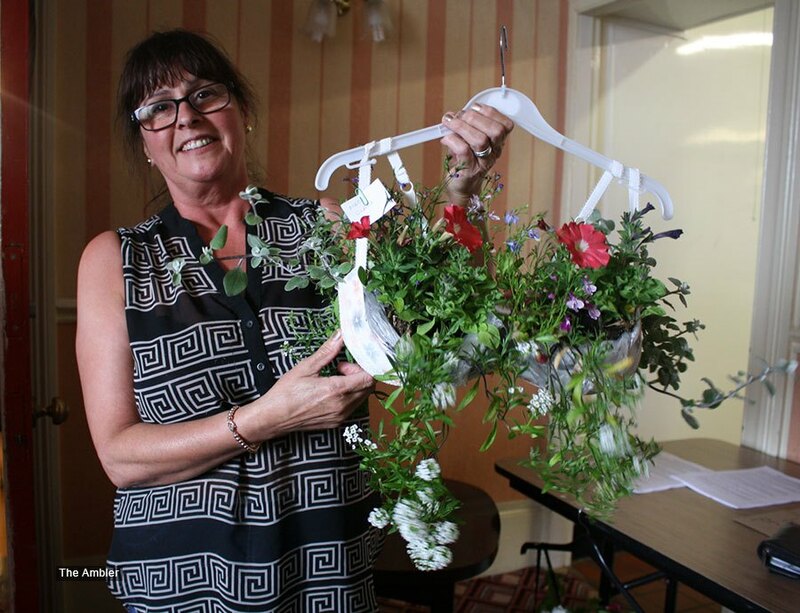 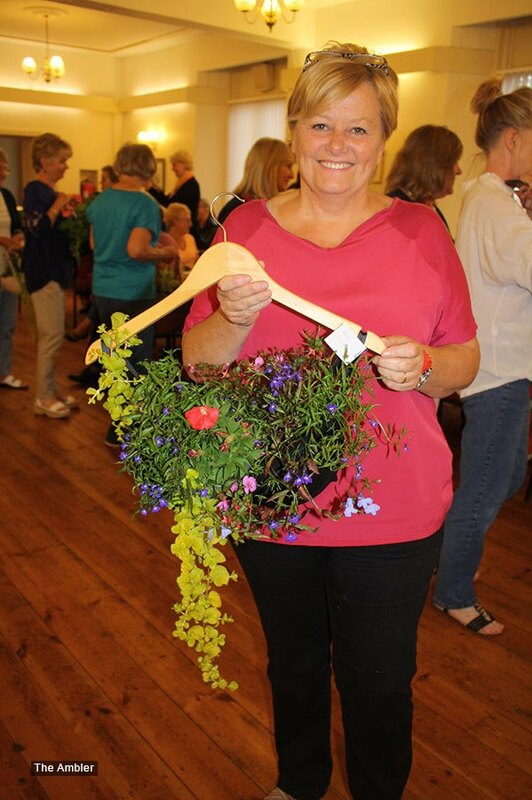 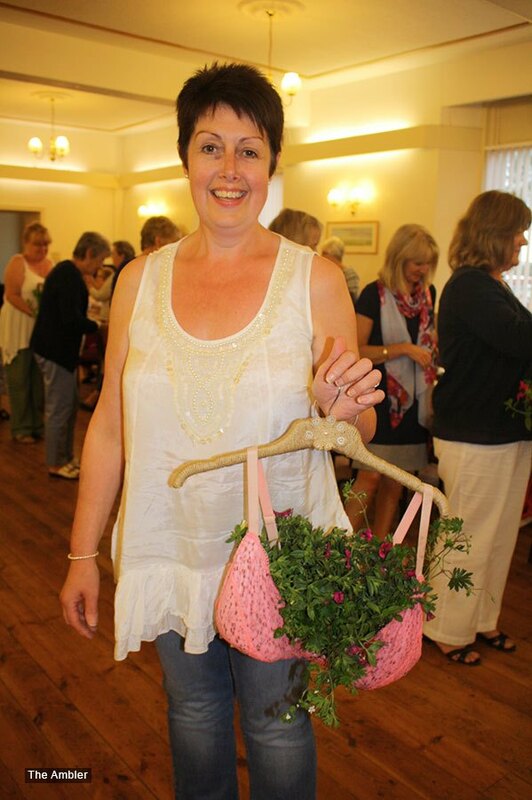 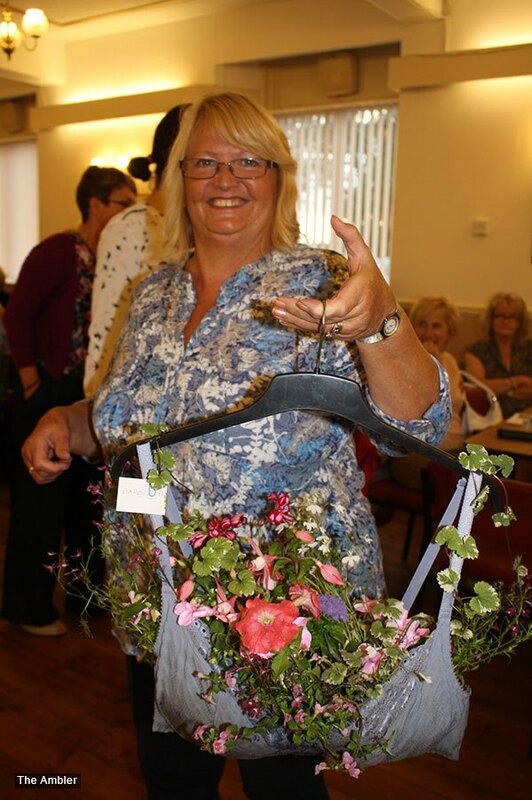 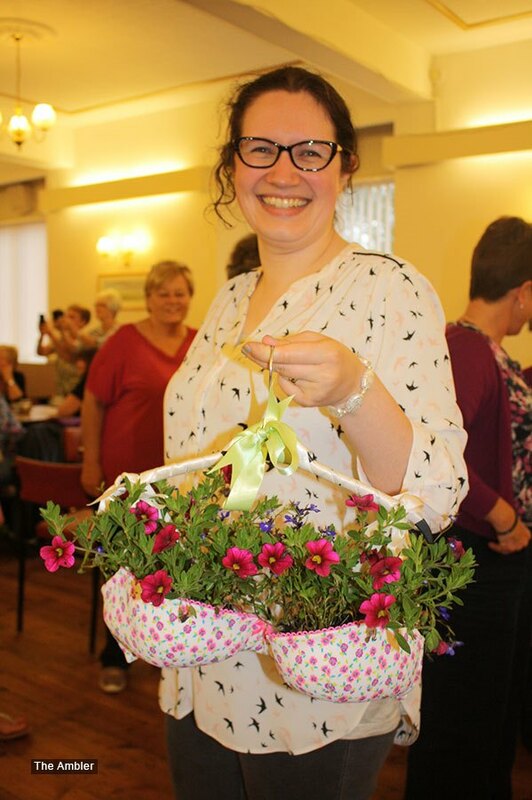 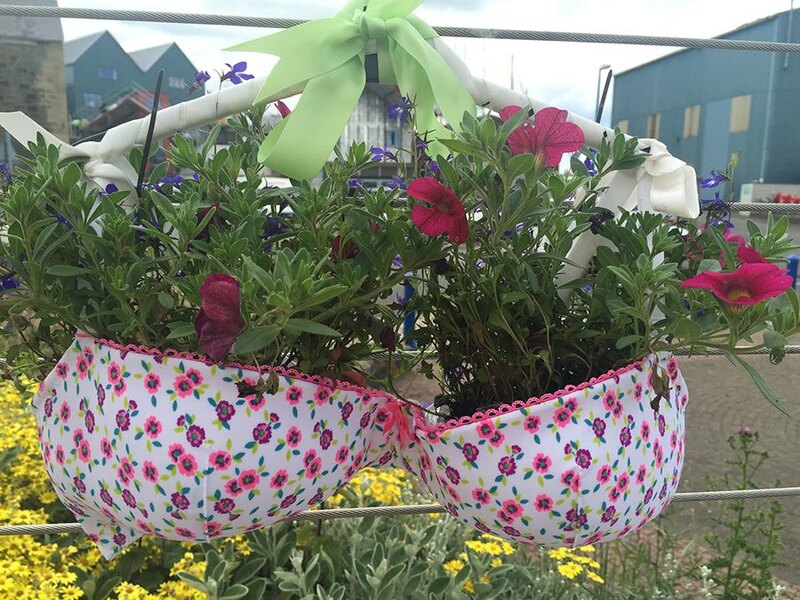 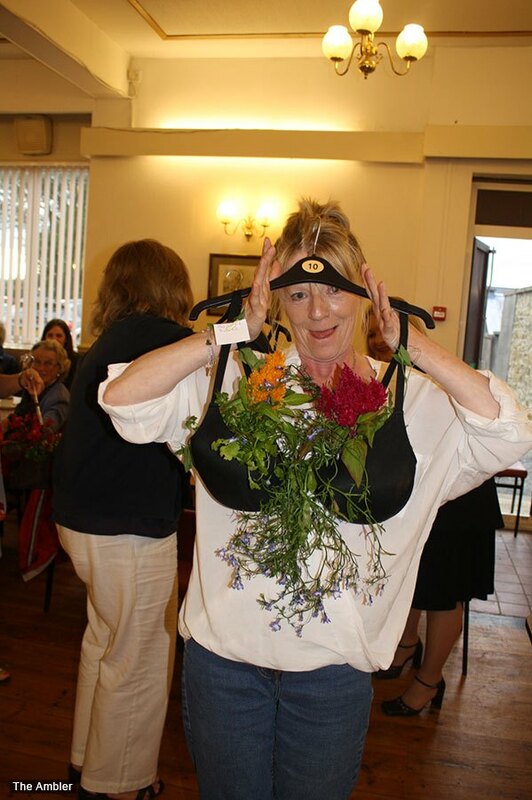 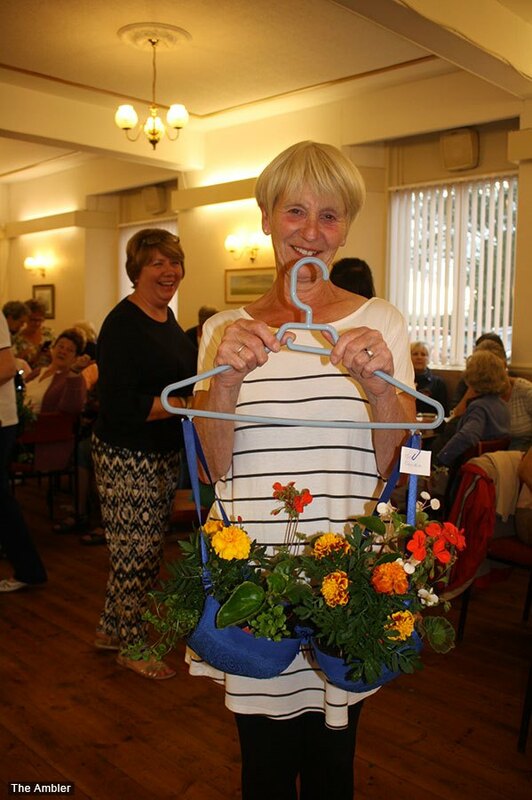 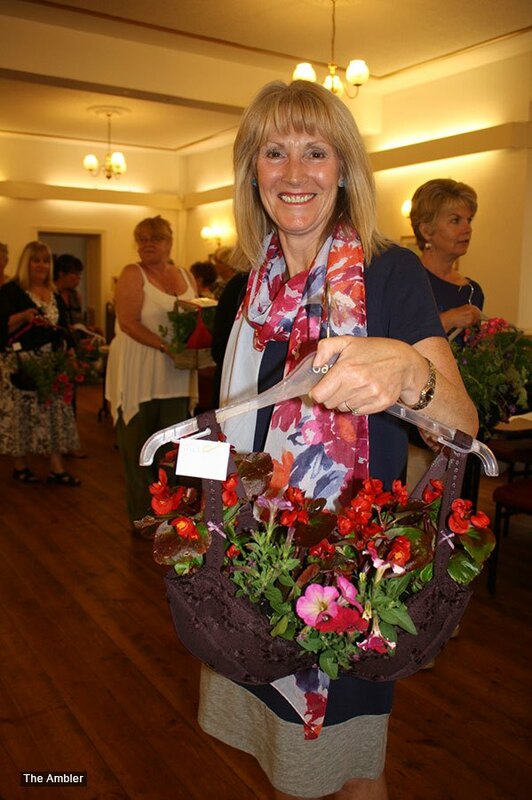 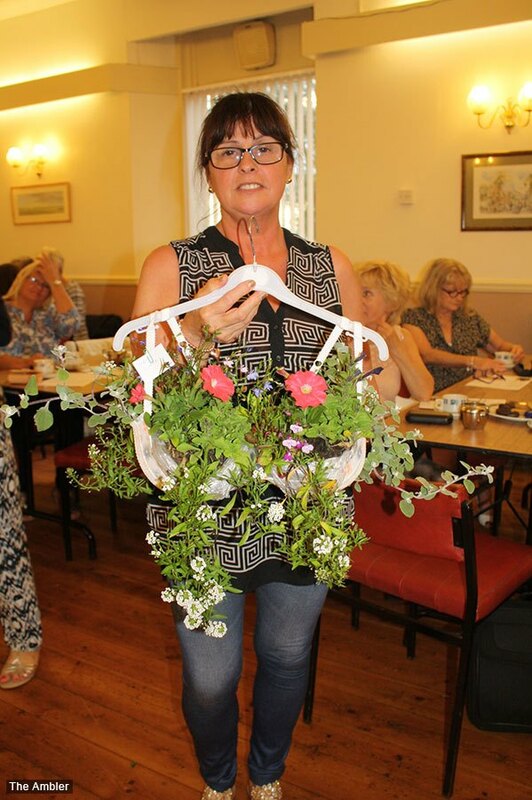 Amble WI members have taken part in an uplifting competition to turn old bras into floral hanging baskets. 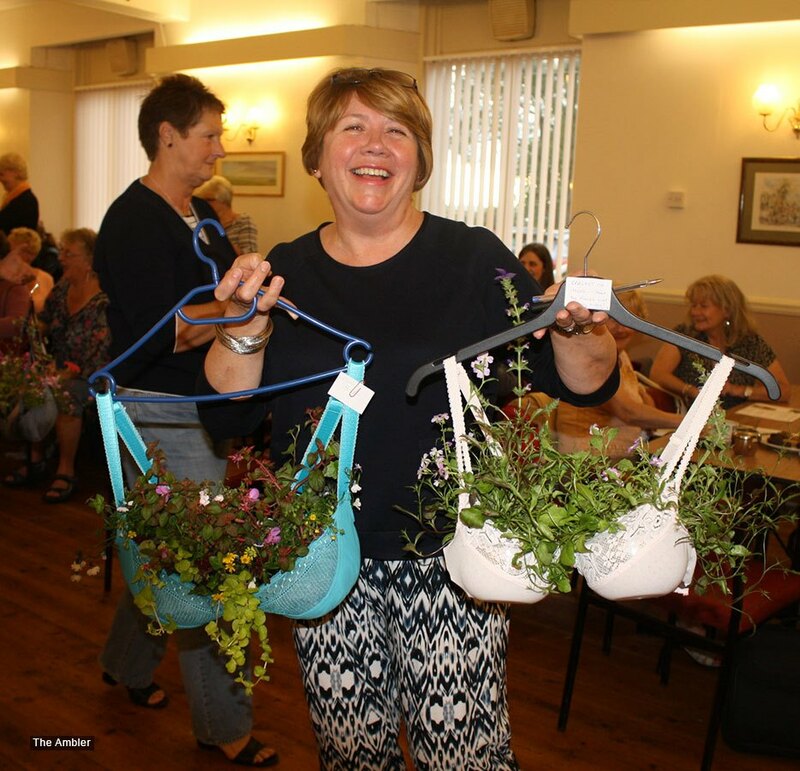 The ‘braskets’ were part of two national WI campaigns, to promote sustainable gardening, and Save the Bees. 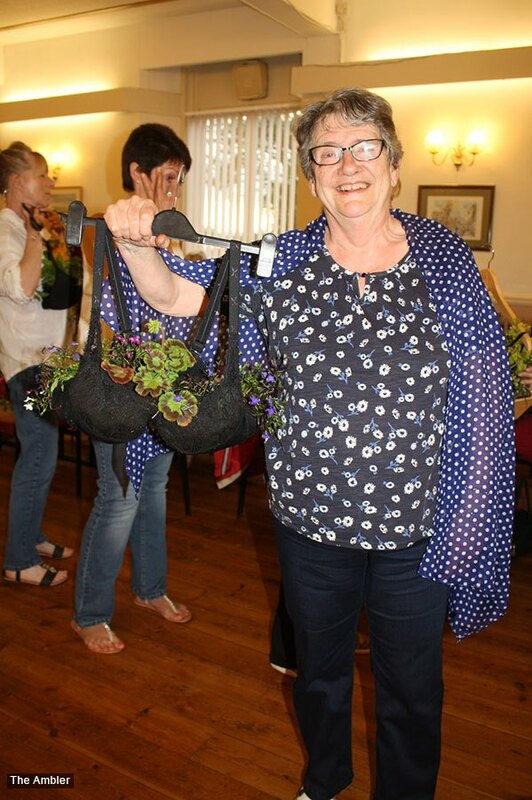 Nineteen braskets were created, and Amble Mayor Jane Dargue judged the competition. 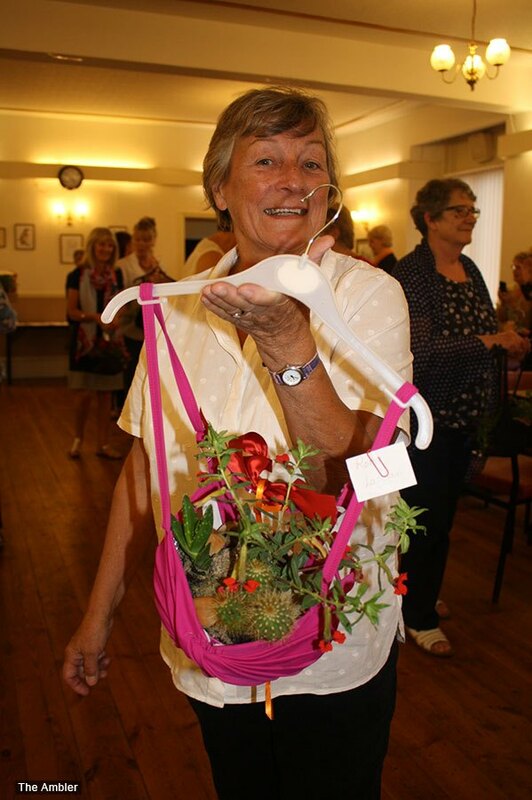 The winning entry was made by Anne Mossman. 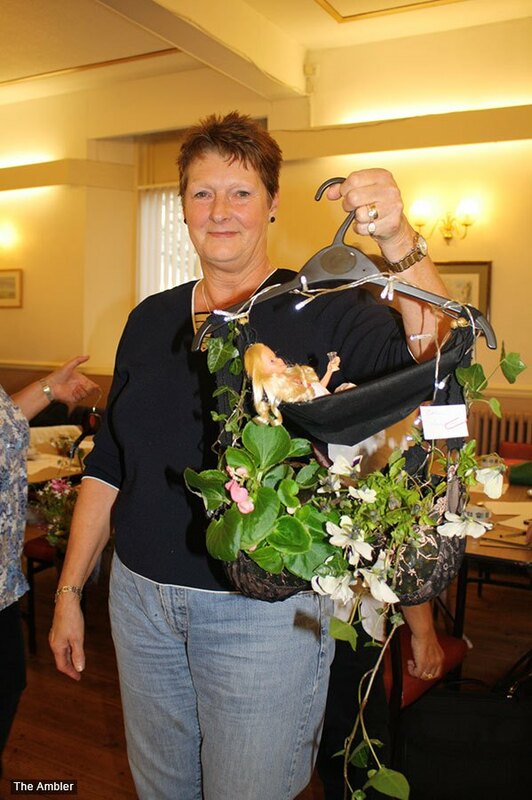 In second place was Sarah Littlefear, and Lynn Raine came third. 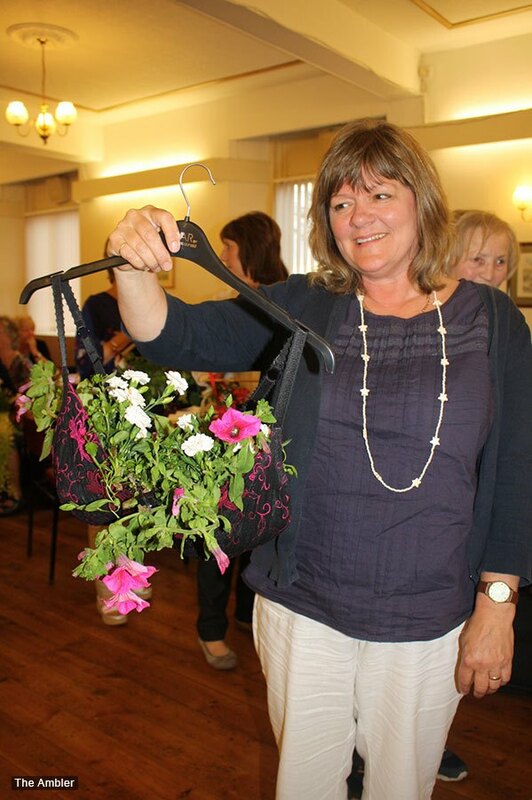 The winners received M&S, Debenhams and Next gift cards, all donated by Amble WI members. 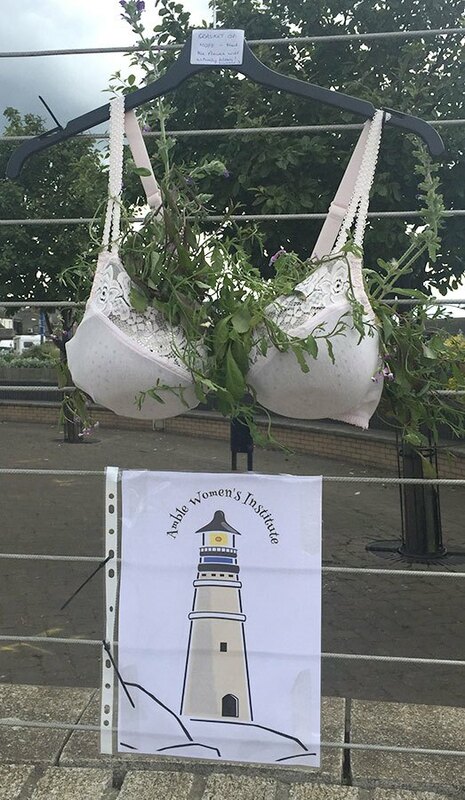 The Amble group also decided to use the competition to promote another worthwhile cause. 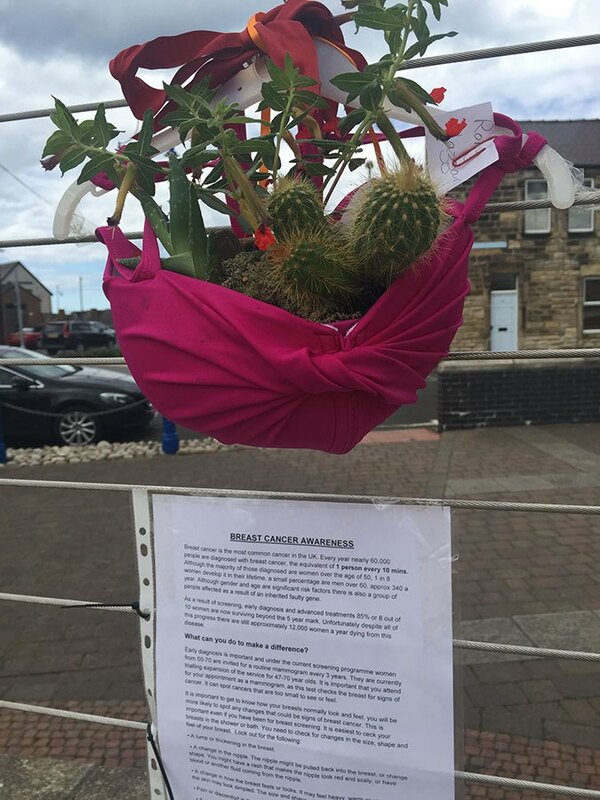 “We also linked our ‘braskets’ to raise breast awareness, as a lot of ladies in our own area have suffered or lost a loved one to this terrible cancer,” said Karen. 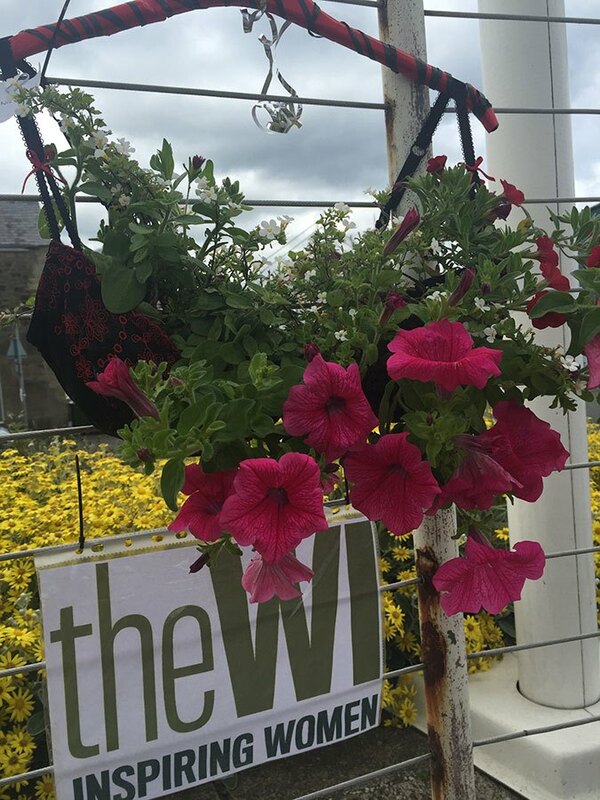 Some of the braskets can be seen in the amphitheatre in the Town Square. 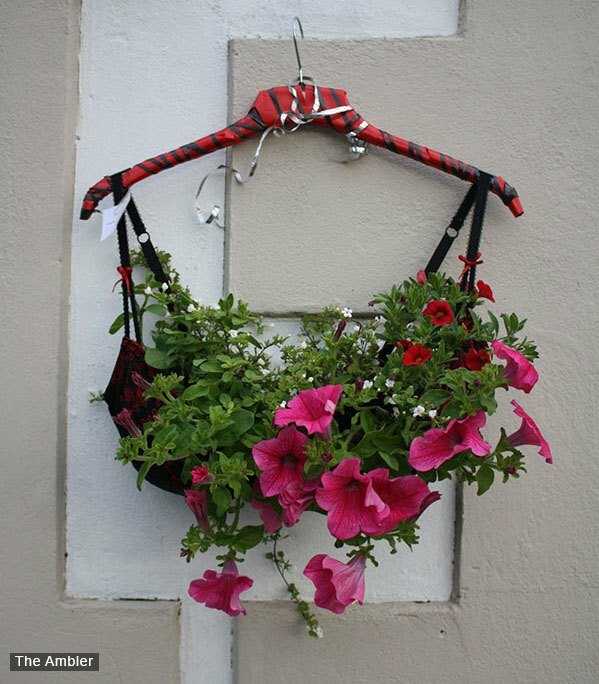 Anne Mossman’s winning brasket will go through to be judged nationally.